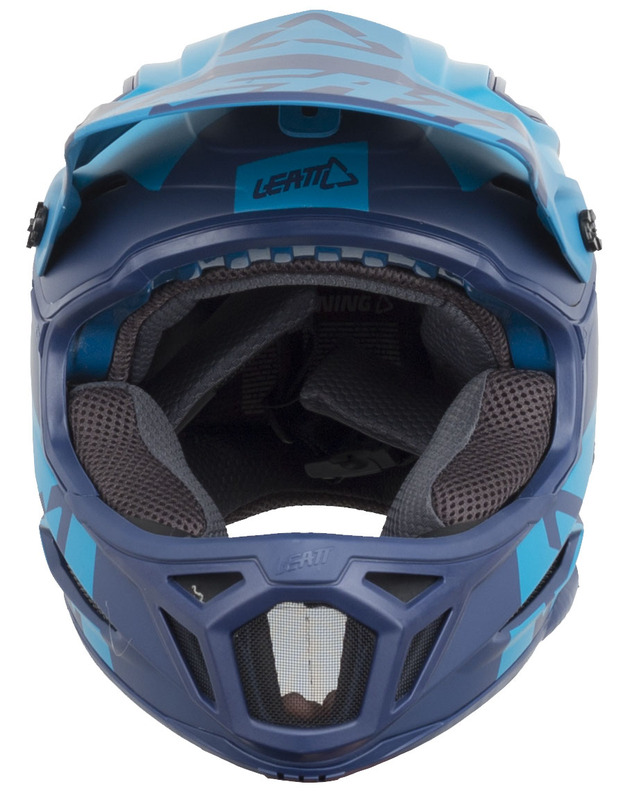 The Leatt DBX 5.0 is the perfect helmet for the downhill or BMX rider who values ultimate protection. 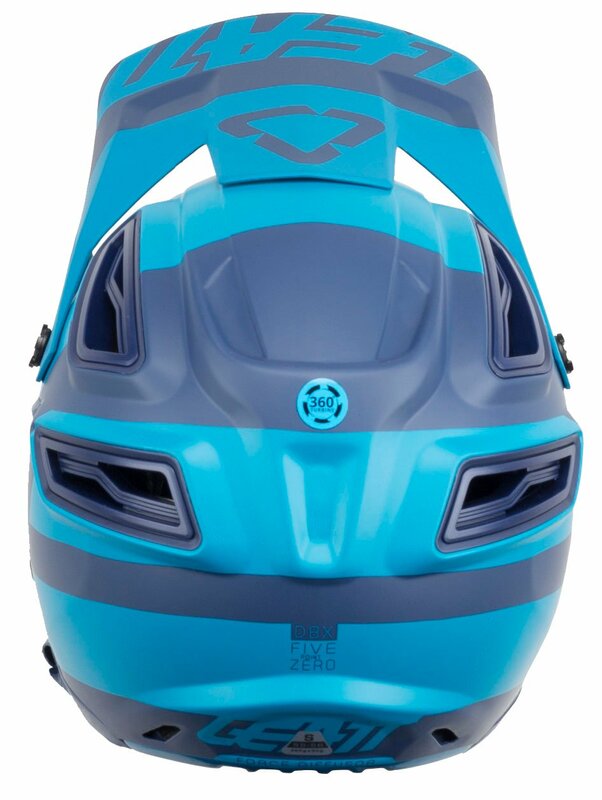 The 360° Turbine Technology reduces rotational acceleration and absorbs energy upon impact leaving your head much safer. 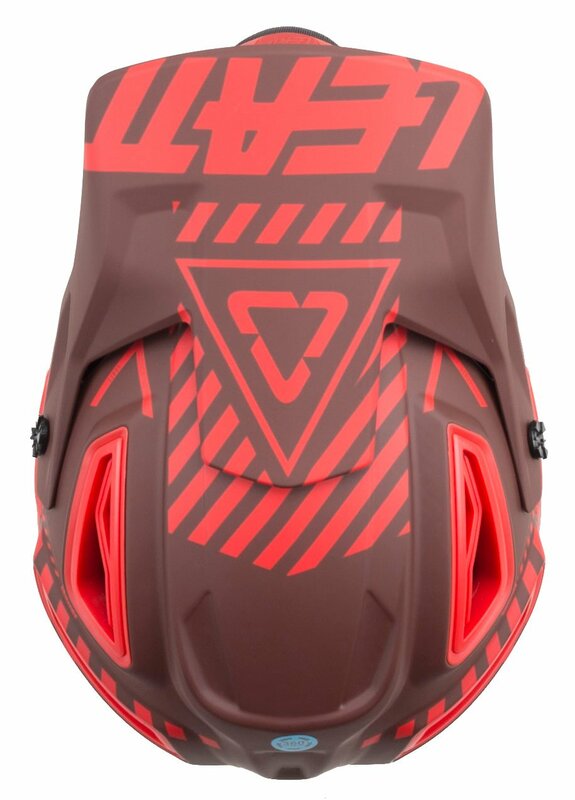 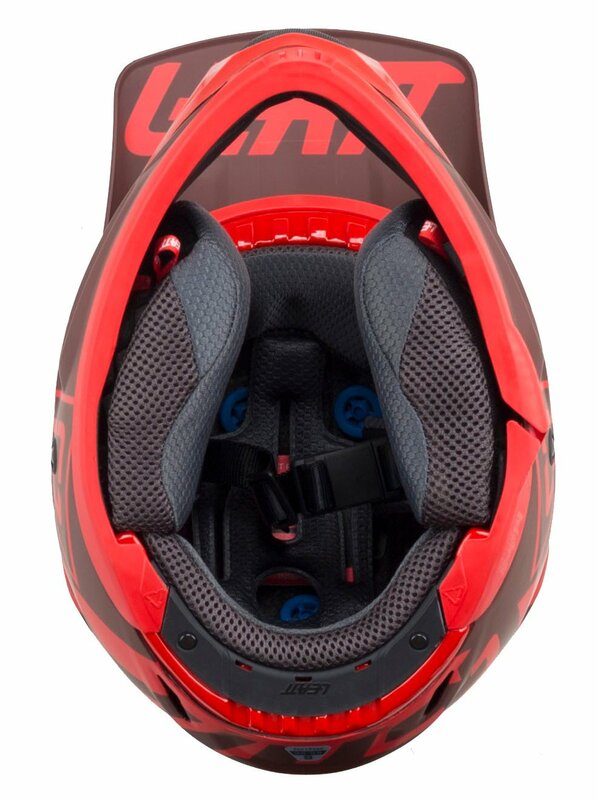 The Leatt name is synonymous with safety in the mountain bike industry. 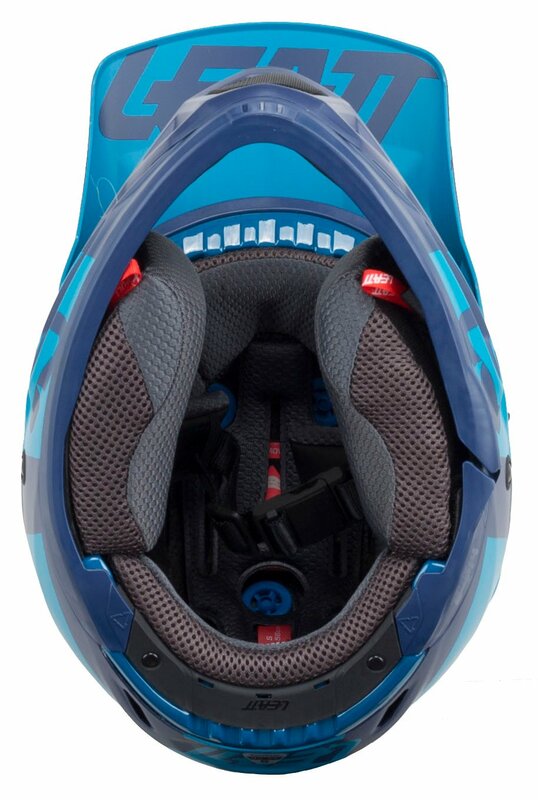 The DBX 5.0 is no exception. 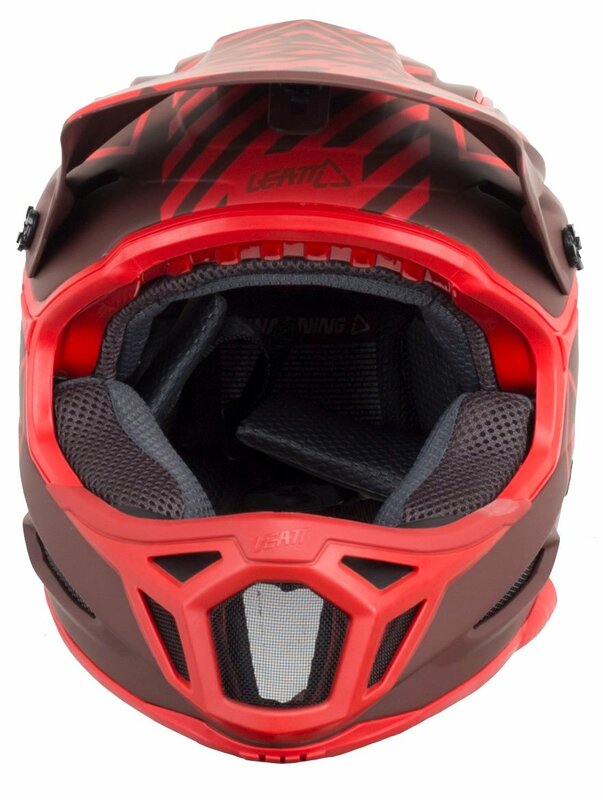 Keep your head safe no matter how hard you fall. 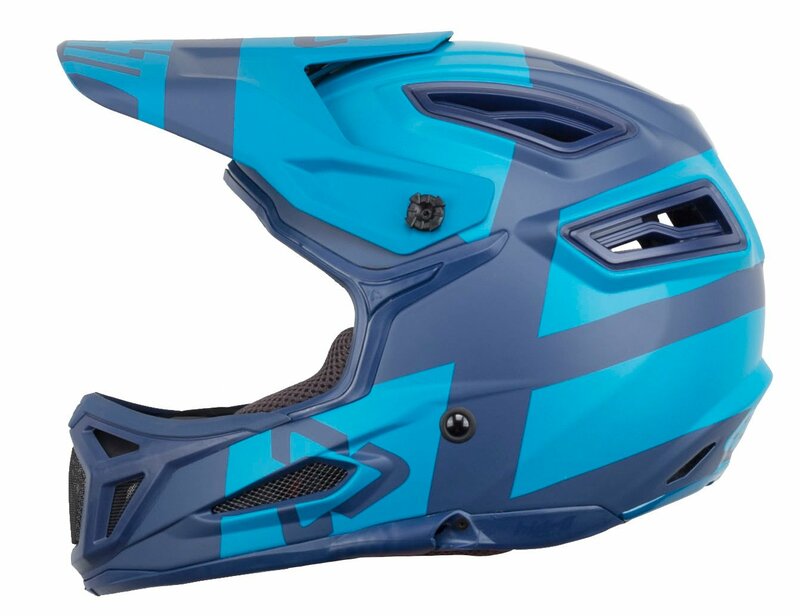 On top of having a high level of impact protection, the DBX 5.0 also has an ample amount of ventilation that works at high and low speeds. 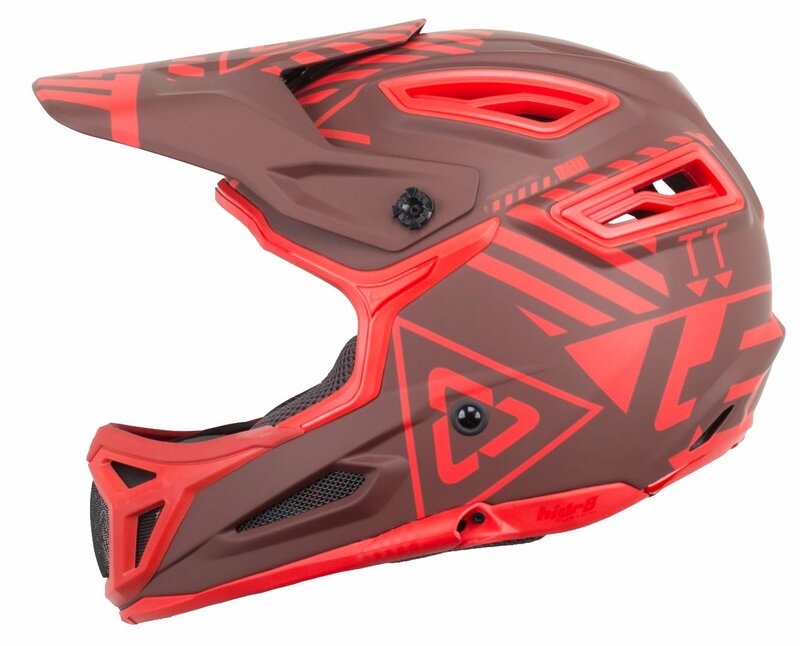 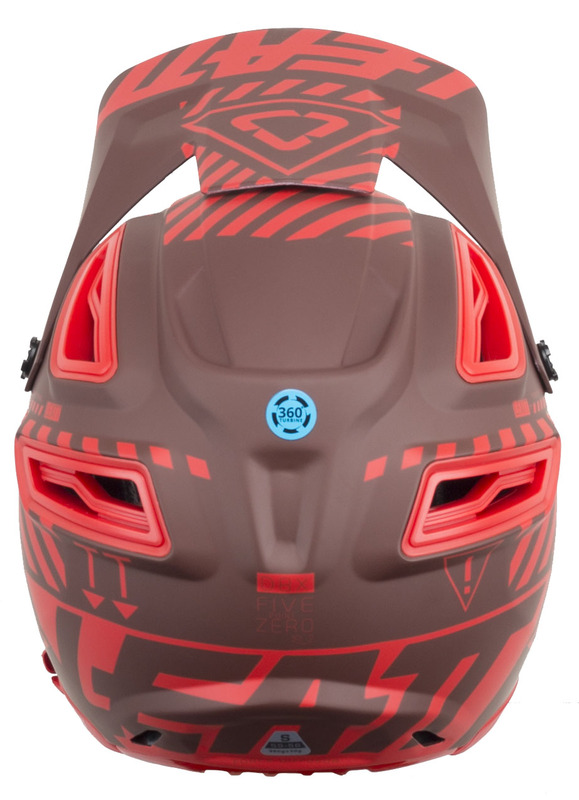 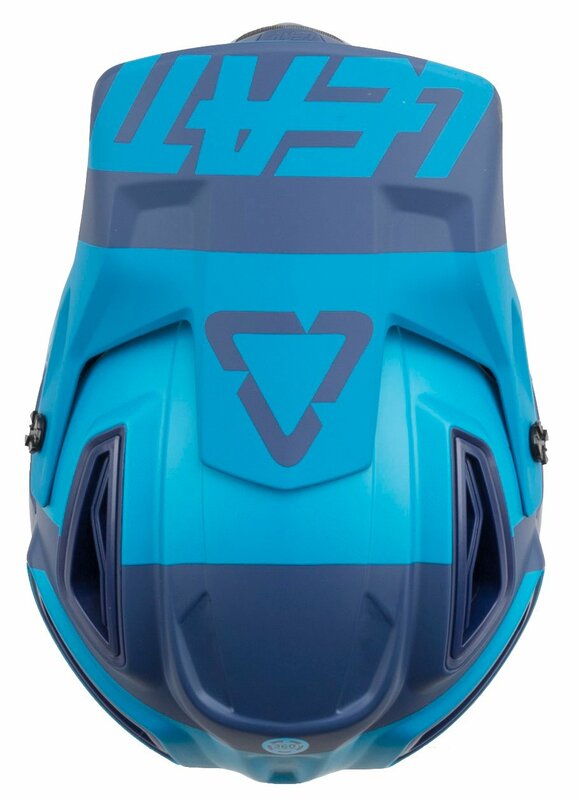 If you are looking for an ultra-safe helmet that cost less than $500, the Leatt DBX 5.0 is perfect for you.